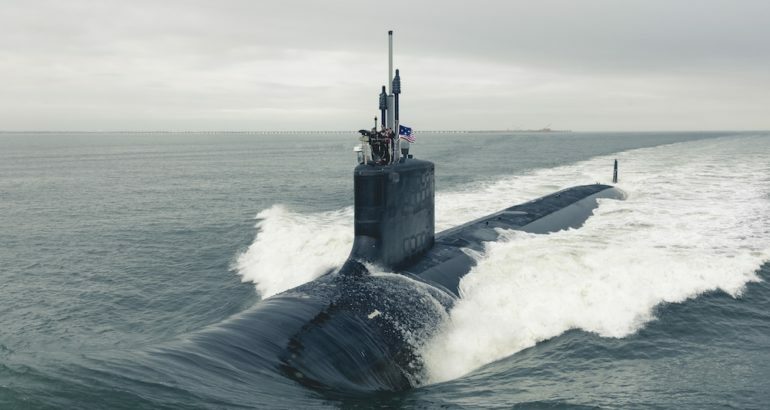 Leidos was awarded a contract by the U.S. Navy’s Naval Sea Systems Command to develop torpedo countermeasure technologies for submarine defense, the US company said on January 10, 2019. The single award, cost-plus-fixed-fee contract has a two-year base period of performance, three one-year option years, and a potential value of approximately $36 million, if all options are exercised. Work will be performed in Washington, Northern Virginia, Ohio, California, and Florida. Leidos will design, build, and test an acoustic device countermeasure (ADC) called the ADC MK5 – a three-inch diameter device launched from submarines to defend against incoming torpedoes. The company will also provide technical and non-recurring engineering services such as software and hardware development. The project is part of the Navy’s Next Generation Countermeasure program to replace existing ADC MK3 systems with newer technologies.